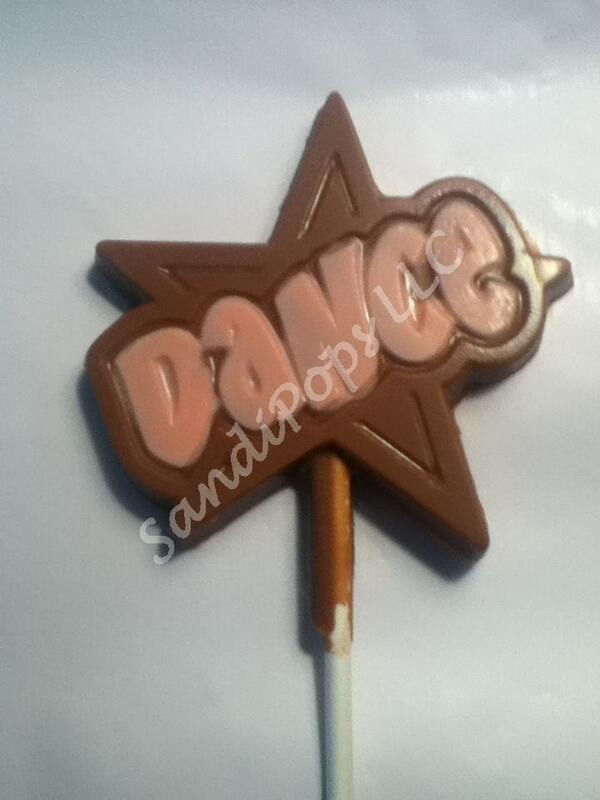 24 DANCE Victorious, Shake it Up, BTR, Sam and Cat, 1D chocolate lollipops- solid is cheaper! 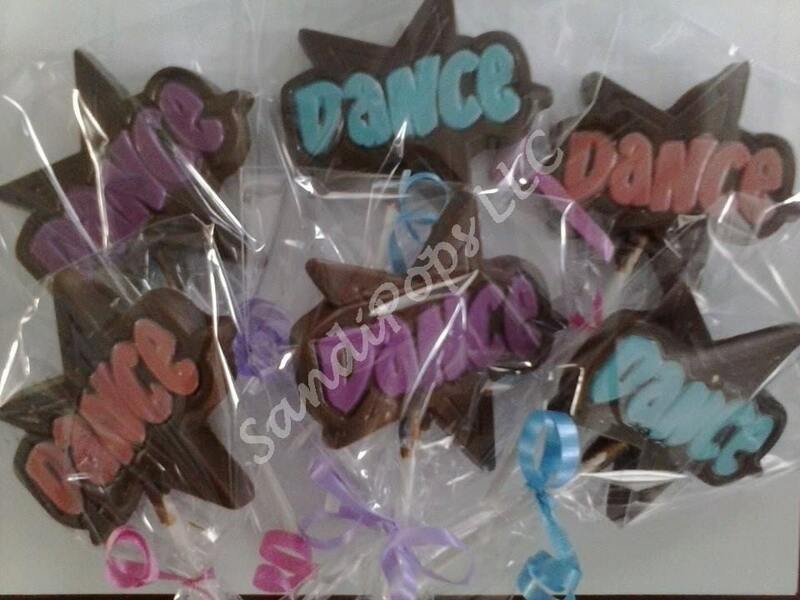 24 "DANCE" Victorious, Shake it Up, BTR, Sam and Cat, 1D chocolate lollipops- solid is cheaper! 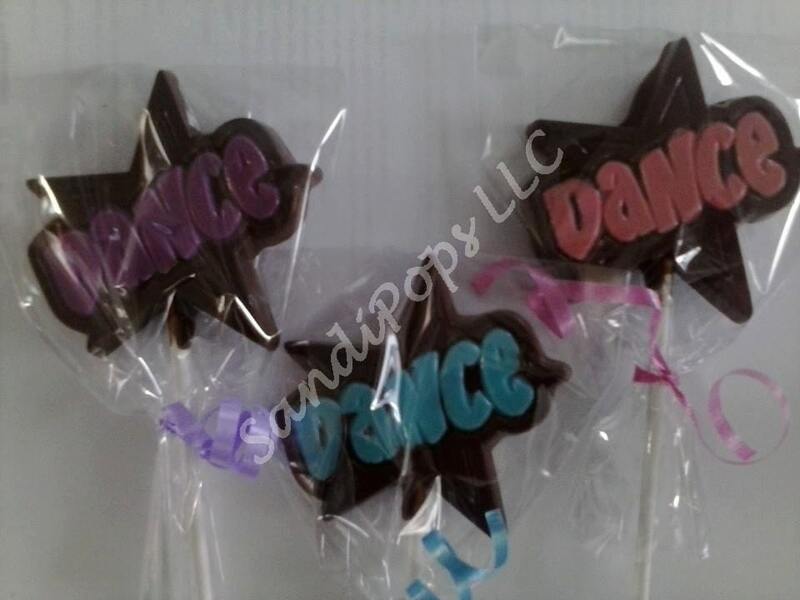 **Please see separate listing for ballet Pops. Or convo me if you want ballerinas, ballet slippers, and DANCE, or a combo of any of them.